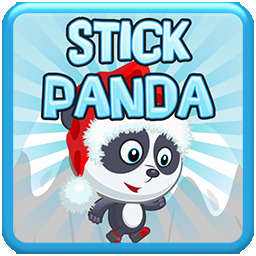 Hold your finger on screen to make the stick grow. Stretch the stick in order to reach and walk on the platforms. Watch out! If the stick is not long enough, Panda will fall down! How far can you go?